That $45 billion Comcast did not get to spend on Time Warner Cable seems to be burning a hole in its pocket. 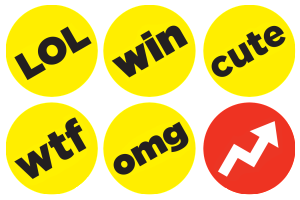 On Monday, Comcast announced it would invest $200 million in BuzzFeed at a valuation of $1.5 billion, giving the old-line cable MSO entree to BuzzFeed’s more than 200 million unique monthly visitors, including 82.4 million in the increasingly elusive 18-34 age group. 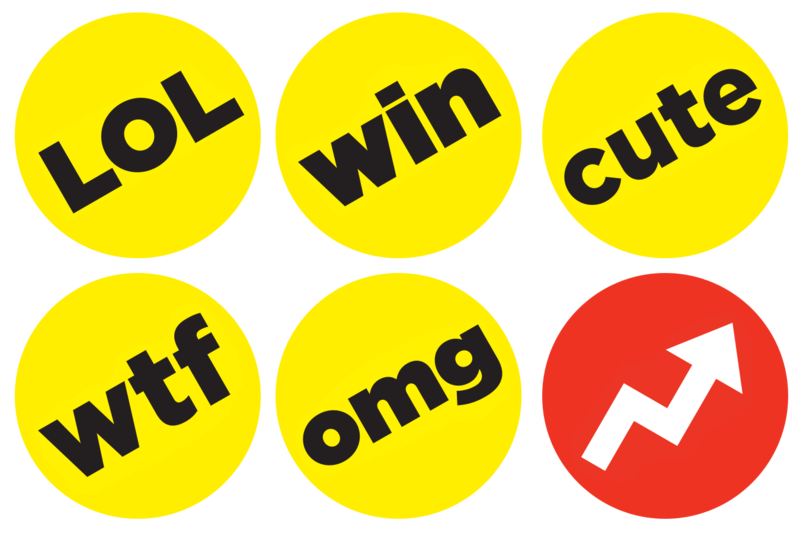 The BuzzFeed deal comes one week after Comcast unveiled a similar $200 million investment in Vox Media, valuing the parent of SB Nation, The Verge and Vox.com at roughly $1 billion. Comcast is also reportedly planning to launch a new digital video service called Watchable that will focus on original, unlicensed content and made available to Comcast subscribers with an X1 set-top box. As an inducement to creative talent — and to pry popular videomakers away from YouTube and Facebook — Comcast is planning to offer creators a 70 percent cut of the advertising revenue their videos generate on the service, compared to the 50-60 percent they typically get from other platforms. While each of those investments alone is small beer compared with the $45 billion Comcast was prepared to spend to acquire Time Warner Cable, together they could produce significant returns for the MSO. The BuzzFeed and Vox investments will give Comcast access to a rich vein of new audience data on consumers who are increasingly hard for marketers to reach through traditional TV channels. Watchable, if it gains traction, could give Comcast valuable insight into the behavior of its users when they’re not using Comcast’s traditional offerings. Those data are the key to the strategy. Apart from their immediate benefit, the new data streams could provide valuable inputs into the data-based audience targeting platform Comcast has been building on the TV side of its business through NBCUniversal, and where it has carved out a leading position. A survey of media buyers following the recent TV Upfront season, for instance, ranked NBCU’s Audience Targeting Platform tops among TV network data platforms, largely because it incorporates set-top box data from Comcast cable systems. “That’s very appealing because that has not been offered in any platform to date,” one buyer told AdWeek. As consumers increasingly cut the cord and drift away from the traditional linear TV ecosystem, that data and ad-targeting platform will grow more vital to Comcast’s and NBCU’s hopes of remaining relevant to marketers. Enriching that platform with additional sources of data and extending its targeting capability to online platforms is a logical and essential goal for Comcast, particularly if its original goal of achieving greater scale remains blocked by the government. The $200 million antes Comcast put up for BuzzFeed and Vox Media probably aren’t the last moves it will make in the new media publishing game.